Technology is changing the ways we communicate with one another on a daily basis. Most of these changes are minimally noticed as most consumers mostly interact with technology built around the experience of the end-user. Still, there’s a massively complex network of technical development that goes into the ways we communicate with one another. Approximately 96% of organizations have utilized cloud computing in some form. It might sound like old news to you, but as technology progresses, many businesses fall behind in adopting technologies that are breaking barriers. 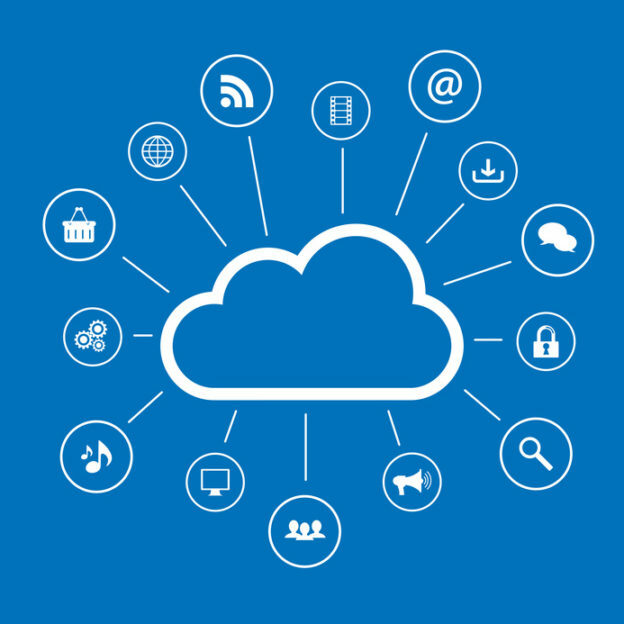 Cloud computing is just one way we’re seeing real changes in how we communicate. This has become clear as the Philadelphia School District begins a five-year partnership with VOIP Networks, a top-tier Unified Communications (UC) provider. Telecom and VoIP, remote managed systems, emergency response centers, and audiovisual systems will all be connected on one cloud-powered platform, bringing one of the nation’s largest school districts changing how they communicate. “We’re pleased that the School District of Philadelphia has chosen VOIP Networks to partner with in this deployment. We’re excited about bringing state-of-the-art Mitel technology to their growing school district and providing a safe environment for their children,” said VOIP Networks CEO Chuck Reagan. One of the main points is that the technology aims to grow with the district, adapting to their communication, technological, and security needs as the district and tech evolve together. The idea and goal of Unified Communications are to take all the separate communication technologies we have and provide a unified platform from which all of them can operate. The pillars of UC seek to integrate the often singular functioning forms of communication we most commonly use: voice, messaging, conferencing, mobility, and video. While useful in their own ways, having one place to host all these communication technologies will facilitate new ways to make how we reach one another more seamless and efficient. It remains, however, difficult to turn people away from the status quo, especially when that technological status quo works just fine. It’s organizational partnerships like the Philadelphia School District, Unified Communications, and VOIP Networks who stand to illuminate the possibilities of our technological future.